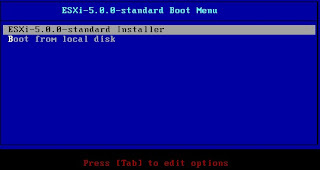 Here I am going to show you how to upgrade from vSphere ESXi 4.1 toVMware ESXi 5.0 using the ESXi 5installation CD. The upgrade process is very easy. 2. 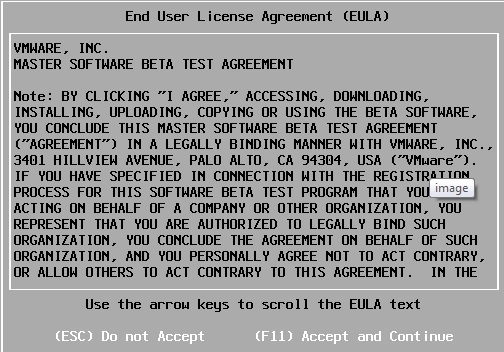 Insert VMware ESXi 5.0 CD in CDROM. 3. 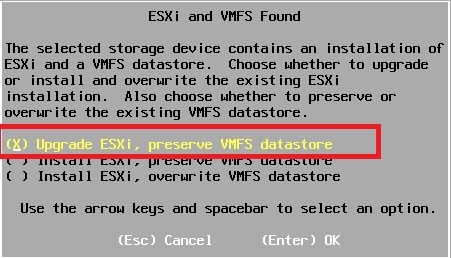 Boot your VMware ESXi server via CDROM. 8. 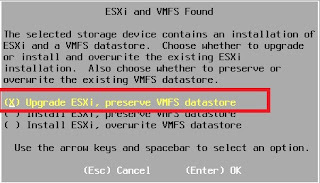 I am going to select “UPgrade ESXi, preserv VMFS datastore” as I want to preserve my existing VM’s. 9. 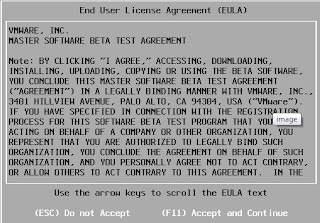 Press F11 to start the upgrade process. 10. UPgrade process will take 5 to 10 minutes to complete the upgrade. 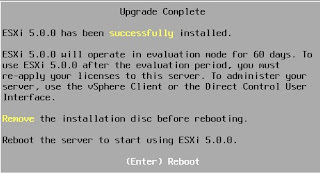 After upgrade reboot your ESXi server. 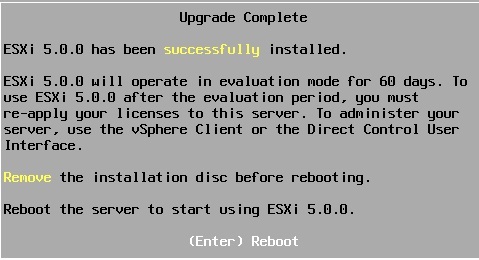 VMware ESXi 5.0 in evalution mode will work for 60 days, for further use reapply your ESXi 5.0 license to the ESXi 5.0 server..